And then there’s seborrheic keratosis, an age-related brown or grey growth commonly mistaken for a mole. These growths are benign and frequently removed for cosmetic reasons, but still, Marmur advises having any new moles or other spots examined. 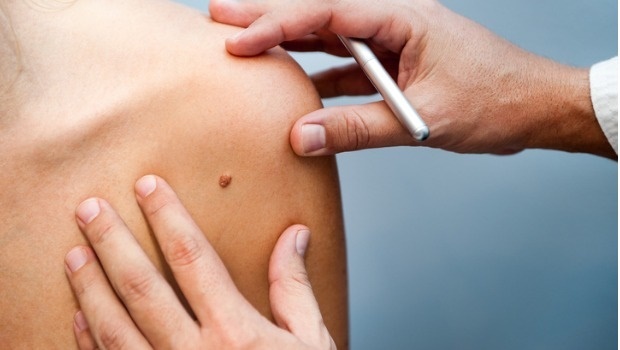 “I’ve taken off a few that mimicked early seborrheic keratosis but later turned out to be thin melanomas. This article was originally published on Women Health's South Africa.